This 3 day Stonehenge, Dorset, Devon, Exeter and Bath tour explores the best of Southern England. Starting from Central London the trip includes luxury minibus transportation and 2 nights accommodation. 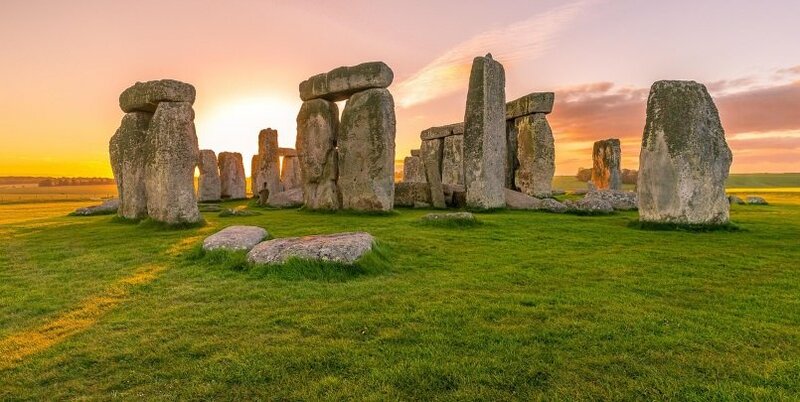 The tour is led by an experienced guide who will take you around some of the most significant towns and sites in England including The Jurassic Coast, Dartmoor, Exeter, Exmouth, Glastonbury, Stonehenge and Bath. This 3 day tour is one of the best ways to get a real feel for the many different sides of England. Our itinerary is carefully crafted to give you a bit of history and culture, to explore some wonderful countryside and to meet friendly people. Several of our stops are at UNESCO World Heritage Sites and UK Areas of Oustanding Natural Beauty and are amongst the most popular and enjoyable places to visit in Britain. Head to Dartmoor and explore this rugged landscape. 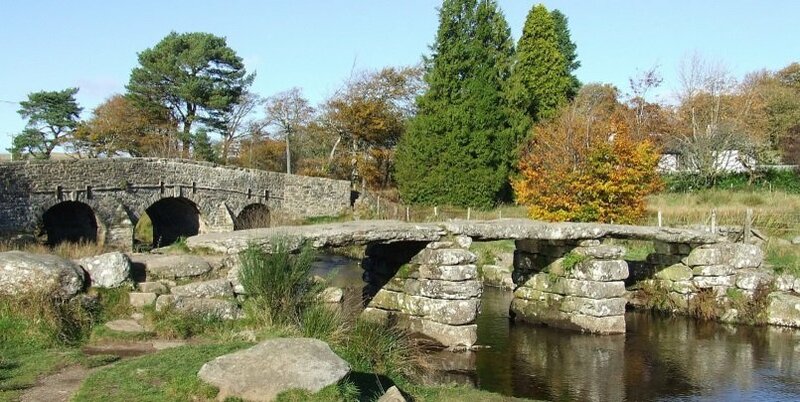 See the Clapper Bridge at Postbridge and visit the ancient market town of Tavistock. Visit Bath, a UNESCO World Heritage Site. Discover the ancient roman baths, admire the magnificent Georgian architecture. Departing from London we first head to the UNESCO World Heritage site of Stonehenge. This ancient monument is over 4,000 years old and is famous for its stone circles. Many consider it one of the most mysterious places in the world and your guide will entertain you with fascinating stories, myths and legends surrounding the site. From here, we will drive through the beautiful region of Devon to the Jurassic Coast, which is recognized by the UK as an Area of Oustanding Natural Beauty and well-known for its wonderful landscapes and stunning views. 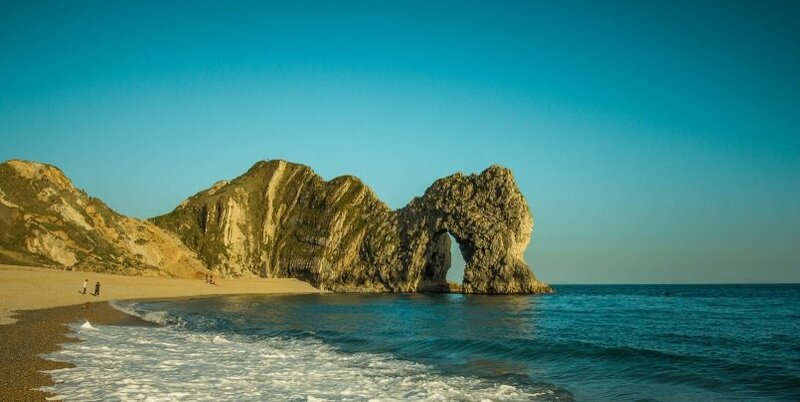 We spend the afternoon exploring the area known as the Jurassic coastline. It is a designated UNESCO World Heritage Site recognized for its amazing sea-carved bays, beaches and cliffs. 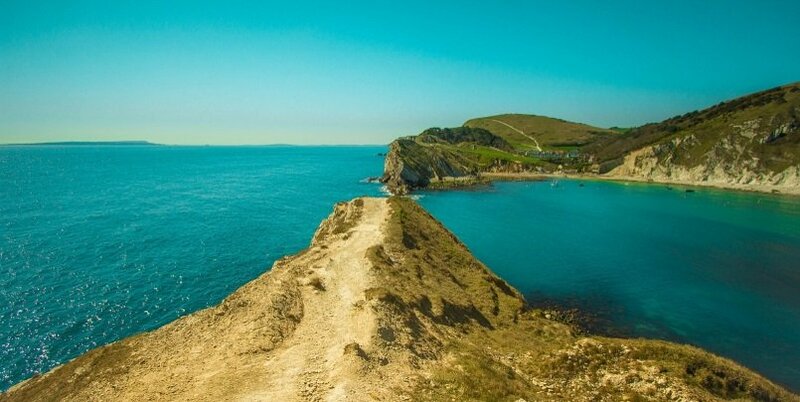 You’ll have a chance to explore a little and walk along the cliff-front, admiring the views over the English channel. Finally we drive to the coastal city of Exmouth. This is a pretty seaside town famous for its golden beaches and seafood. We arrive in the late afternoon and having checked into your hotel in Exmouth you’ll have a chance to enjoy a free evening in the city. The next morning we’ll head to Devon to explore the rugged countryside of Dartmoor. You’ll notice that the landscape has changed dramatically and is far more boggy and rugged. We’ll stop off at Postbridge, an ancient Clapper bridge built around the 13th Century, which is an iconic part of the Dartmoor landscape. 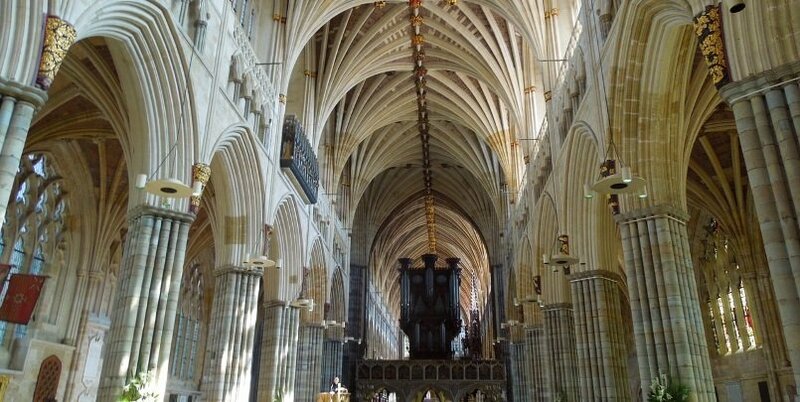 In the afternoon we visit Exeter in order to explore the Roman towns ancient city walls and its 14th century underground passages. The afternoon stop will include a visit to the Norman Cathedral, an architectural masterpiece with impressive vaulted ceilings and to the Royal Memorial Museum which is well known for its collection of zoology, anthropology, and archaeology. Finally, we’ll return to the hotel in Exmouth and you’ll have a free evening to enjoy the towns restaurants, bars and nightlife. The final day begins with a trip to Glastonbury Tor. This landmark is dramatically located on a hilltop from which we’ll enjoy spectacular sweeping views over the Somerset countryside. Your guide will tell you a little about Glastonbury’s connection to King Arthur, a legendary mythical British leader who protected the country from Saxon invasion in the 6th Century. You’ll get to hear a few of the rich tales and legends associated with the King. Our next stop is the ancient city of Bath. 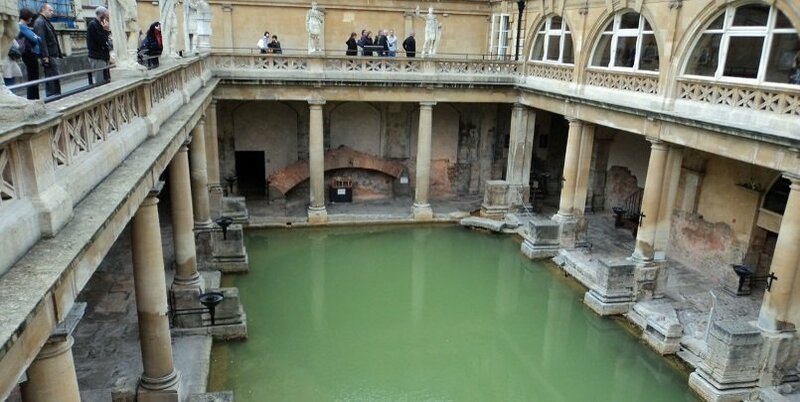 We begin with a visit to the Roman Baths, a UNESCO World Heritage Site and one of the most popular places to visit in the UK. We’ll discover the many distinct features of the baths including its statues and carvings. The afternoon is spent exploring the rest of the city. We’ll see some of the iconic Georgian architecture and we’ll also head to Bath Abbey which is well known for its stained glass windows, fan vaulted ceilings and gold stone. From Bath we head to Lacock, a really pretty village with a stunning Abbey. Its famous since it was used in the Harry Potter movies and Downton Abbey. Finally we say our goodbyes and head back to London where the tour ends. 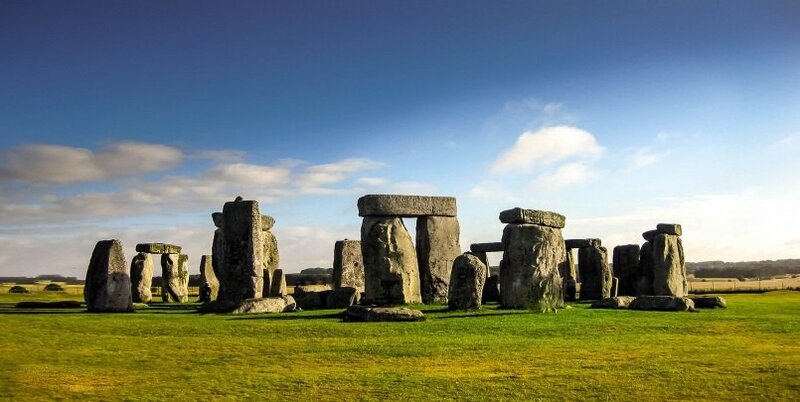 This 3 Day Stonehenge, Dorset, Devon, Exeter and Bath Tour is available daily. We can also offer just the tour price, without accommodation.